"I am so happy! Buy one of these! It will save your engine. It will save your airplane." Do I need NIST-traceable certification? What makes a system easy to use? "Powerful, Professional Prop Balancer and Vibration Analyzer." ​DynaVibe GX3, 1 accelerometer, 1 optical tach, 24 in. 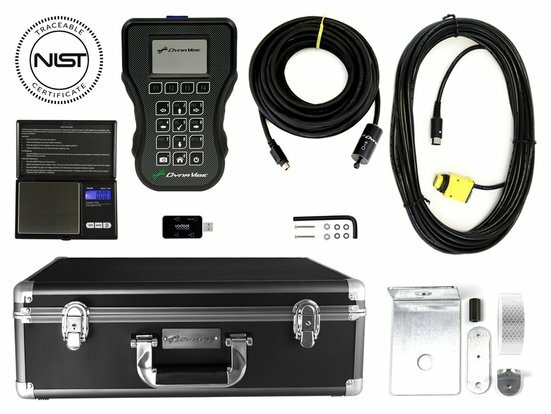 reflective tape, SD card reader, standard sensor bracket mounting kit, scale, carrying case, NIST traceable calibration.